If there’s one thing that law enforcement professionals understand better than most it’s the special connection that dogs and human beings sometimes share. And you don’t have to be a K-9 handler or extreme sport enthusiast to appreciate this heart-warming tale. An elite, four-person extreme sports team from Sweden was in Ecuador recently competing in an exhausting race up the Amazon River. One of the team members gave a stray dog a meatball and that was that. 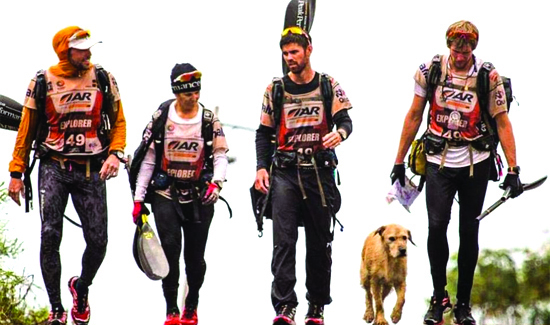 The dog not only finished the race with the rest of the team, he’s since been adopted and has moved from South America to Sweden. This photo essay from the Daily Mail in the UK is the best thing you’ll see all day. Ladies and gentlemen, meet Arthur.